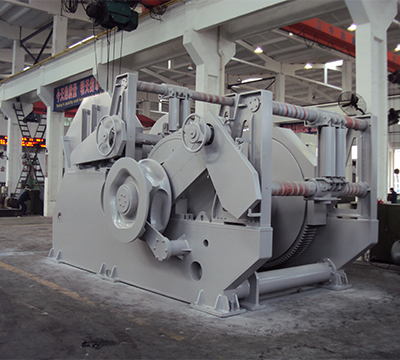 Titan’s designed Electric Anchor Winch as per customer requirement and specification. 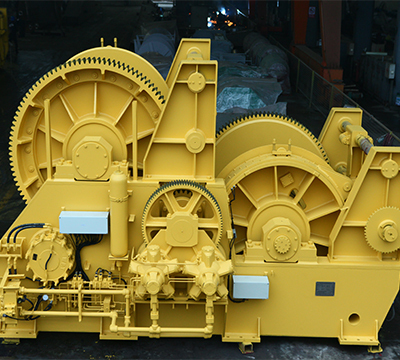 Winch is rugged, reliable, durable, compact, easy operate, low maintenance and cost effective.Winch is also design to fulfill all weather condition, including extremely cold environmental which -40 degree Celsius. 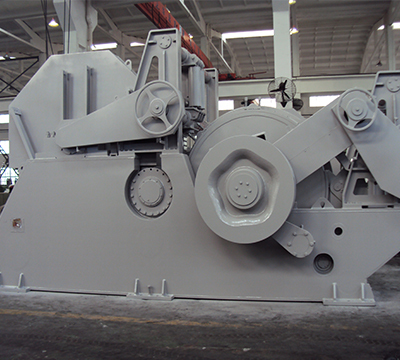 Titan’s Winch capacity from 20T to 200T, drum capacity and speed can design as per customer requirement. 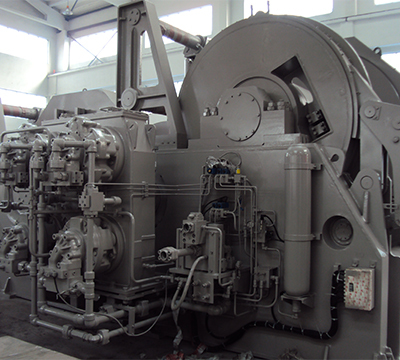 Equipment can be drive by either in Hydraulic or Electric. 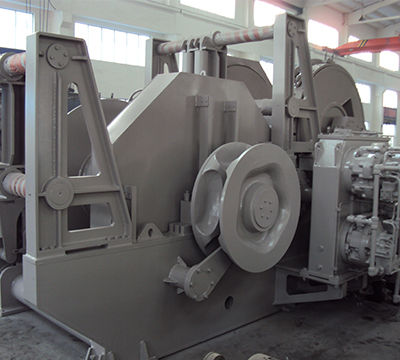 Winch can be manufacture to fulfill ABS, BV, RMRS, DNV, CCS and others classification society.